As it is known the life was born in water . The transition of the life to the land lasted for millions of years. But water remained important, if not the main component of our life.All the civilizations were created where the water was flowing, because of the water the wars flamed up, because of absence of water the towns turned into deserts. For centuries water was the symbol of life and purity in different peoples. The history of Turkish baths reaches as far as the past to the times when Turks hadn’t yet reached Anatolia. Coming to Anatolia they brought this ancient tradition with them and faced here with another tradition – the one of Romans and Byzantine. Taking also into account the significance which Islam attaches to the purity of body, since the Middle Ages in Anatolia the public baths ”hamam” appeared. 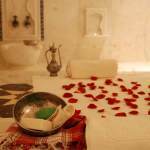 The word ”hamam” is found both in Arabic language and in Hebrew and means ‘heat” or “warm up’. Many years ago this word entered the Turkish language and so Turkish baths began to be called. 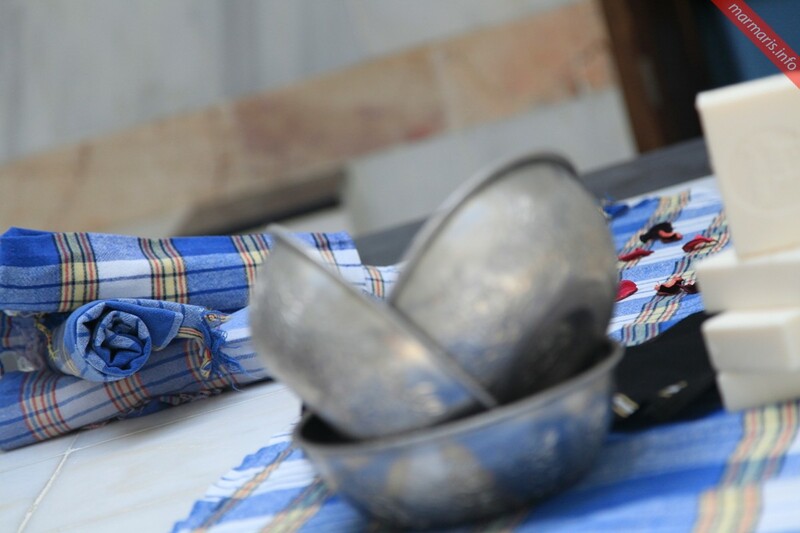 In the peshtemal (towel) and having on wooden slippers; you sit on warm marble benches and relax in damp atmosphere. In the center of spacious hot room with cupola (star cupola), a great heated marble lounger (gobek tasi) – “stone for stomach”. Really, on the hot lounger gebek tası they lie on stomach, heating and steaming, it helps to have pores opened. The bath attendant will rub you with the wisp and soapy water to remove the died off skin layer. We guarantee you will just “crunch” from cleanness. Temperature regime in Turkish bath is 40-60 degrees Celsius, is the main distinctive feature of this type of baths; it is not so hot and is perfectly appropriate to people who can’t stand high temperatures. Hamam for Turkish is the part of public life, peculiar club, where they go to discuss business, to share the news and to gossip. Under the right regime of -visiting hamam one may stabilize the weight. 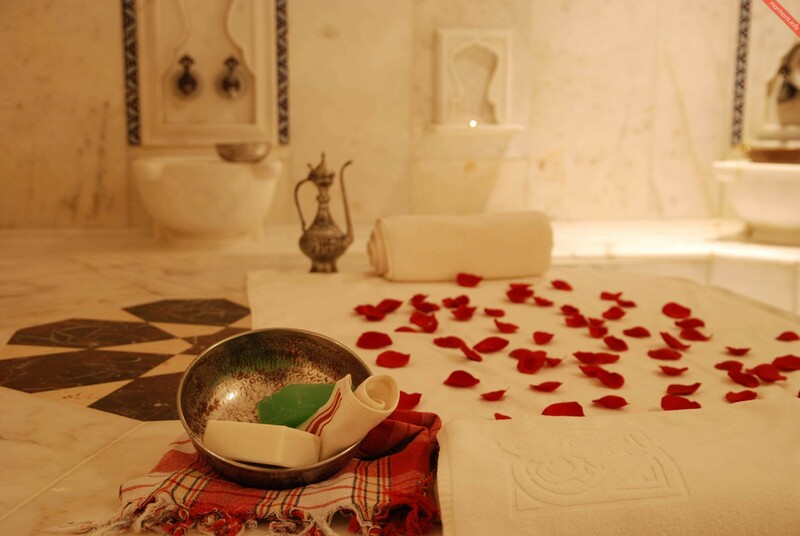 If you have already decided to go to “hamam”, then we advise you to do this at the beginning of your rest as far as the pure skin acquires a tan better and deeper! Having Turkish Bath will never remove your sun tan.